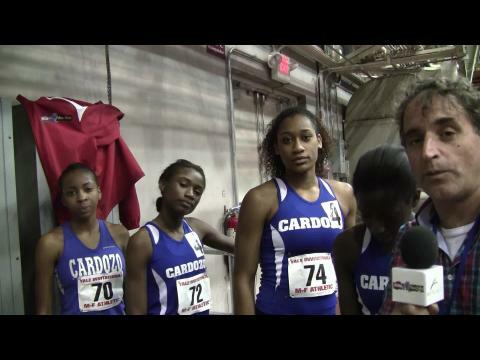 Results, highlights, and coverage from major high school indoor track & field meets around the country on the weekend of January 18th, 2014. See the Top-50 performances in every event at the Yale Track Classic from the last four years. Unionville girls recorded a US#4 distance medley relay in their first full strength competition since NXN FInals. 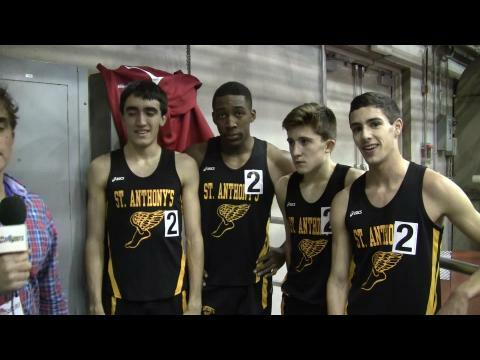 PA went 1-2-3-4 at the Millrose Trials in the mile with four national top ten performances! Great Valley, Springside Chestnut Hill and Cardinal O'Hara overtook Unionville in the national top ten in the distance medley relay! MileSplit RI was on site for the 32nd annual Yale Track Classic. Check out how some of our athletes did inside the Coxe Cage. For most of the Championship Girls’ 3K at the Yale Track Classic, Connecticut’s Claire Howlett was perfectly content with nestling herself behind the front-runner. When that pace-setter is Caroline Alcorta, a talented senior from West Springfield in Virginia with a 10:19 best for two miles on her resume, good things will more than likely transpire by the finish. The Yale Track Classic starts this Friday! Check out who will be competing! 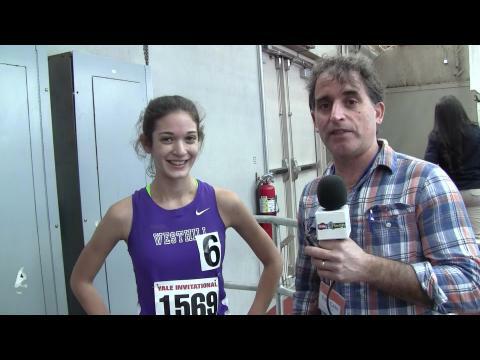 Day 1 story from Steve Mazzone at the 2014 Yale Track Classic. Hendricken's Tierney sets school record in 3K. Classical's Berkson lowers state mark in girls' 3K. Top performances achieved by multiple athletes at Yale Track Classic and East Coast Invitational. Two-day meet concludes on Saturday with several more Rhode Islanders capable of making noise.